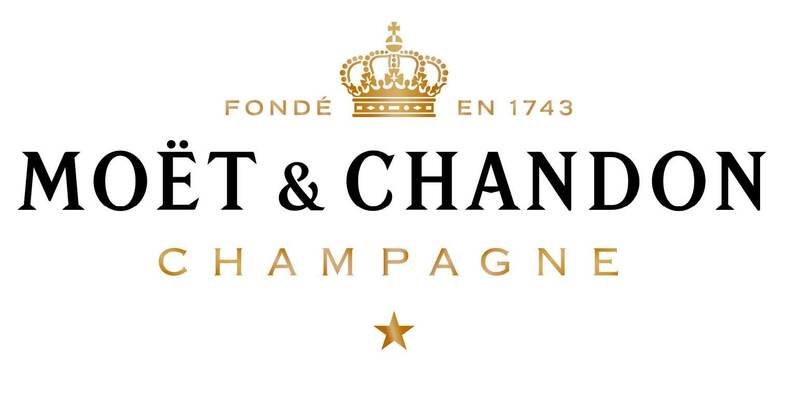 As the world’s largest champagne brand, Moët & Chandon take the lead in innovation. Since the early days of Claude Moët, in 1743, the brand has taken bold steps and created new festive traditions, such as sabrering, champagne towers and baptizing of ships. By Jean-Remy Moët’s expansion to the international markets in the 18th century, Moët is frequently cited as the world’s first international luxury brand. With the largest vineyard in the Champagne region, Moët’s creates the world’s most beloved champagne grape and terroir. The rich flavour and colour of the champagne results from combining three different types of grapes: Pinot Noir, Pinot Meunier and Chardonnay. Each grape varietal contributes its own special qualities to the uniquely delectable pleasure of Moët & Chandon champagnes. Moët & Chandon produces the best that the region has to offer; this with one goal: to create unforgettable daily, festive moments around the world, with the pop of a cork. The newest product of Moët & Chandon lives up to their reputation of the best of the best; Moët Ice Impérial Rosé, the world’s first rosé champagne specifically created to be enjoyed on ice. It’s a fresh and vibrant new rosé expression of the groundbreaking Moët Ice Imperial. Perfect for diving into summer with their all-new champagne “on the rocks” experience.